• Do you prefer the Type I or Type II Standing Liberty Design? On January 11, 1917, Hermon MacNeil wrote to the Mint, requesting permission to modify the Standing Liberty design. 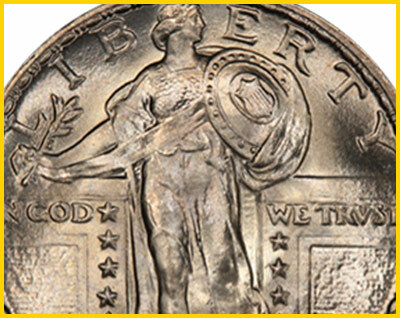 So, this month we’re paying tribute to the Type II Standing Liberty Quarter and its 100 years of circulation. Wicked nice with deep mirrors from all over. The contrast is full black and white. 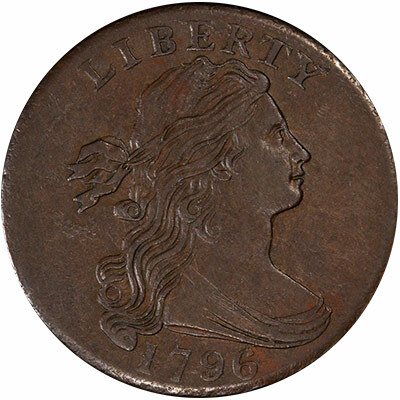 The rarity of this date and grade cannot be overstated. If you are building a great Morgan Proof Set, this coin will be a beautiful addition! See this and other NEWPS. 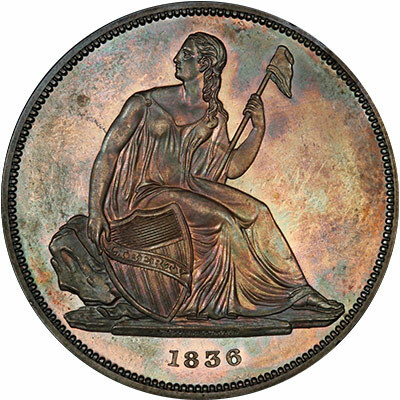 In the first installment of this new series, PCGS CoinFacts President Ron Guth walks us through the state of the coin market in years past, starting in 1973, the first year he attended the ANA. 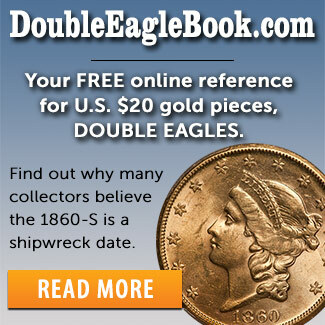 Build your collection from the best numismatic inventory anywhere. 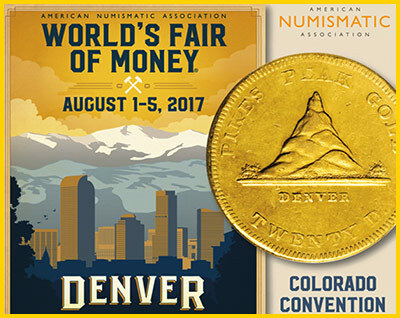 Make your plans to attend seminars and lectures, participate in world-class auctions, and view rare, historical treasures offered at the ANA’s World’s Fair of Money, August 1-5, 2017 in Denver, Colorado. 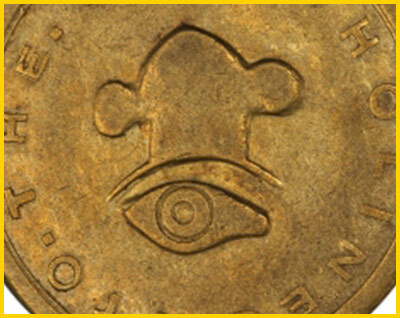 From the Archives: Imagine finding a gold discovery coin tucked away in a lockbox for over 50 years. 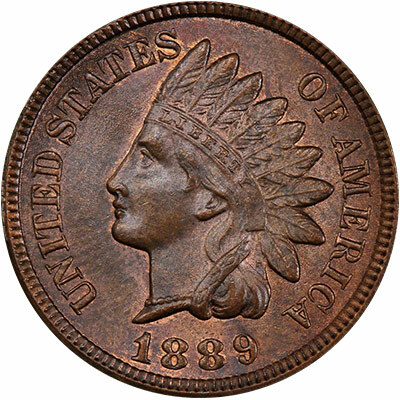 Imagine if that coin was a finer example than the one displayed at the Smithsonian. 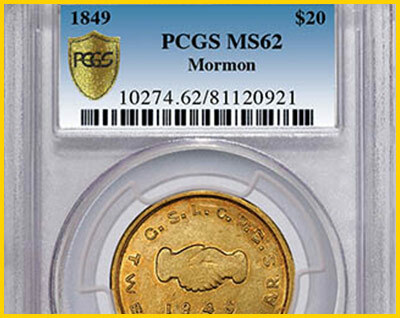 Here’s a look back at the 2016 discovery of the finest known 1849 $20 Mormon. 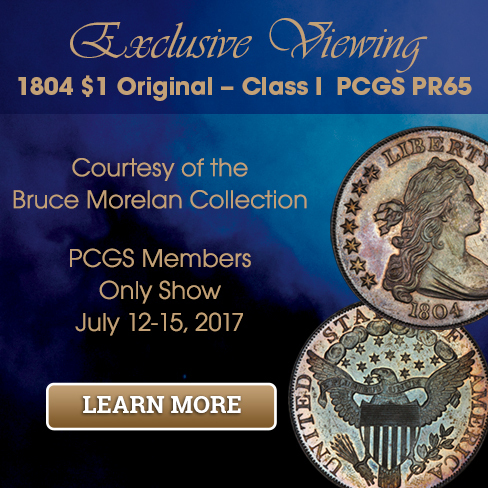 Join PCGS for an informative 10 minutes on the common diagnostics seen in counterfeit copper coins. 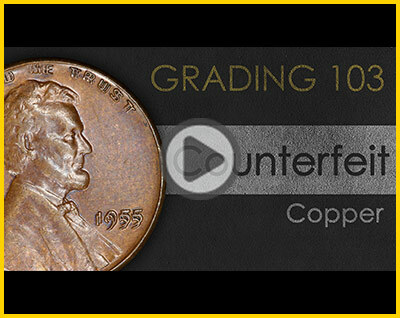 While being a true expert in counterfeit coins is a life’s work, this short video will give you the general idea on what to look for when examining copper coins for authenticity. Do you prefer the Type I or Type II Standing Liberty Design? Survey winner is Paul Karanfilian. See survey page for details!